How'd they do it? Read on. This week, we feature Julie Mountain and Dana Noorily, Owners of the uber popular, Granola Bar. Stay tuned to see who’s next. And feel free to send suggestions for your candidates to steph@ctbites.com. 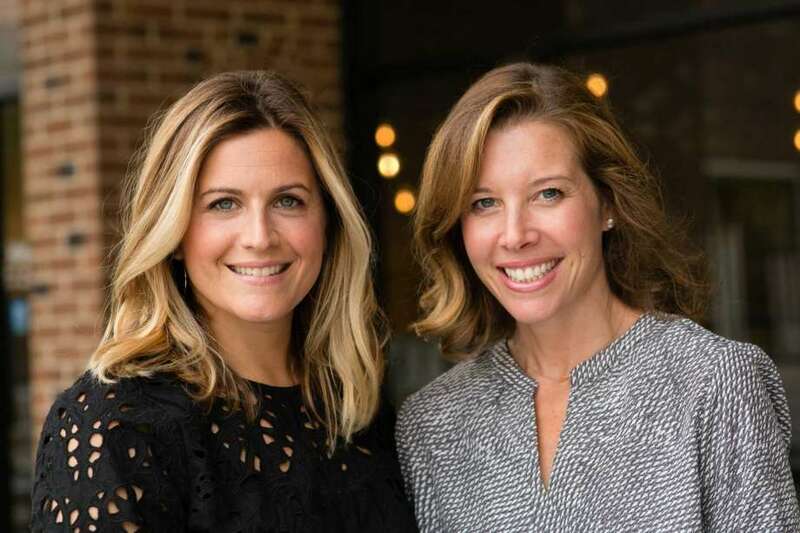 Why They’re Pioneers: These two former stay-at-home-moms, who previously worked in the music business and finance respectively, admit they “Thelma and Louise’d” it when they opened their first Westport eatery in 2013. What started with a side “hobby” of creating gourmet granola in 2010 quickly morphed into a health-inspired breakfast-and-lunch destination that appealed to suburban women like themselves. The Granola Bar now has six locations; four in Fairfield County (Greenwich opened in May 2016; Stamford in May 2017 and Fairfield in February 2018), two in Westchester (Armonk opened in August 2017; Rye in Sept. 2017) along with a food truck (Sept. 2017). Plus, they have a busy catering business. The two admit a big part of their goal when they first started was to design a menu and a vibe that appealed to certain families like theirs – and didn’t exist in the market. “We really just wanted a good place to go for a salad and a coffee,” said Mountain. What’s Next: Maintaining the business they’ve built while continuing to grow which may (or may not) mean more locations. The women admit they’re always looking at different options through a strategic lens. “There’s business at every turn,” says Norrily. That could mean New Jersey or the Boston suburbs or continuing into Westchester. In other words, stay tuned.